You've Been a Very Bad Man, Scrooge! 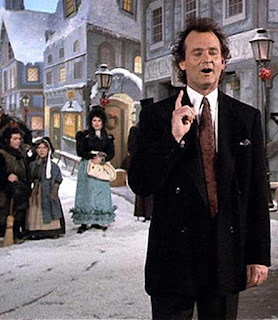 One of the great holiday treats is "Scrooged." All photos courtesy Paramount Pictures. 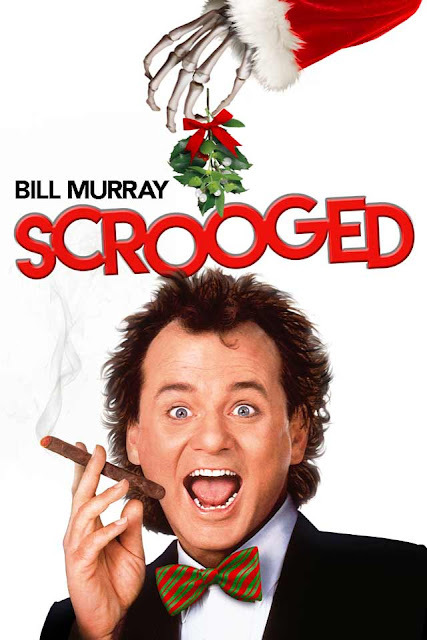 "Scrooged" is a 1988 motion picture starring Bill Murray. 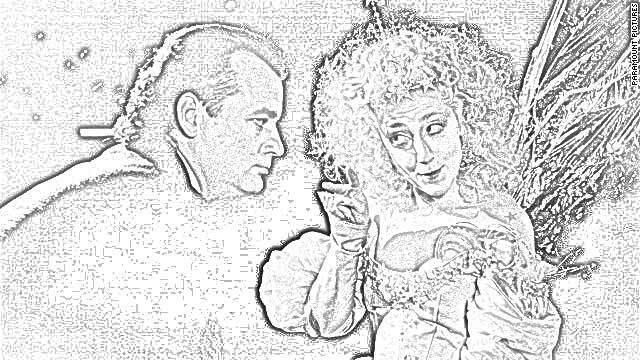 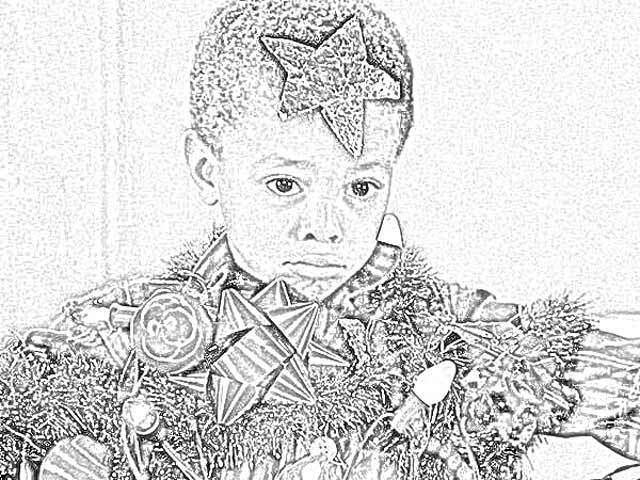 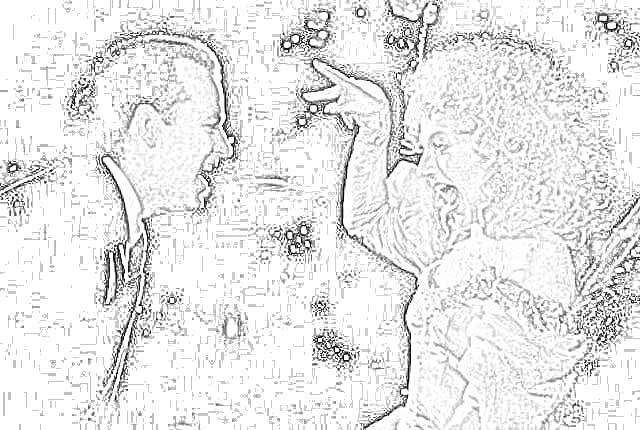 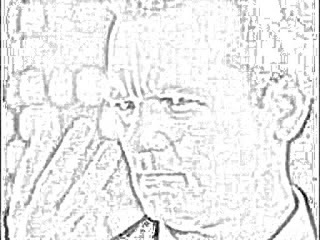 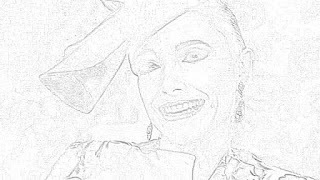 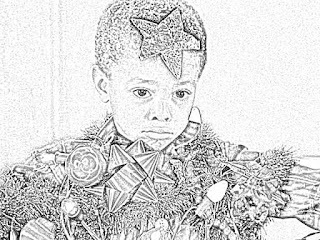 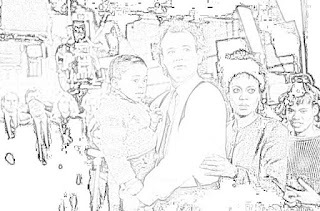 This is devoted to free and downloadable coloring pages of Scrooged starring Bill Murray. 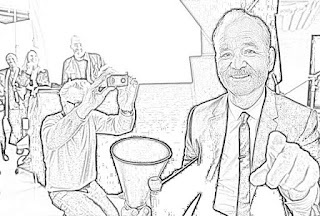 You know who Bill Murray is. 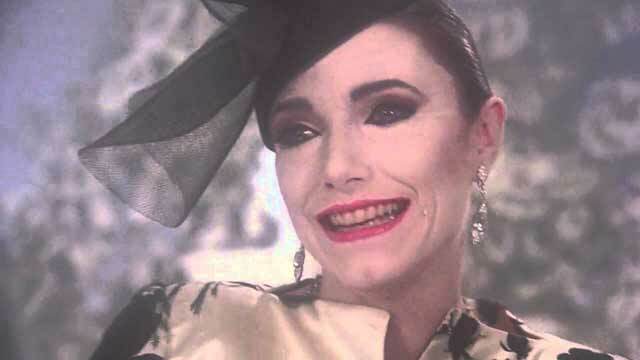 Don't pretend that you don't. 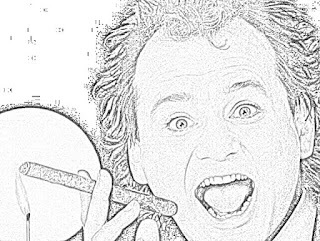 Everyone knows who Bill Murray is. 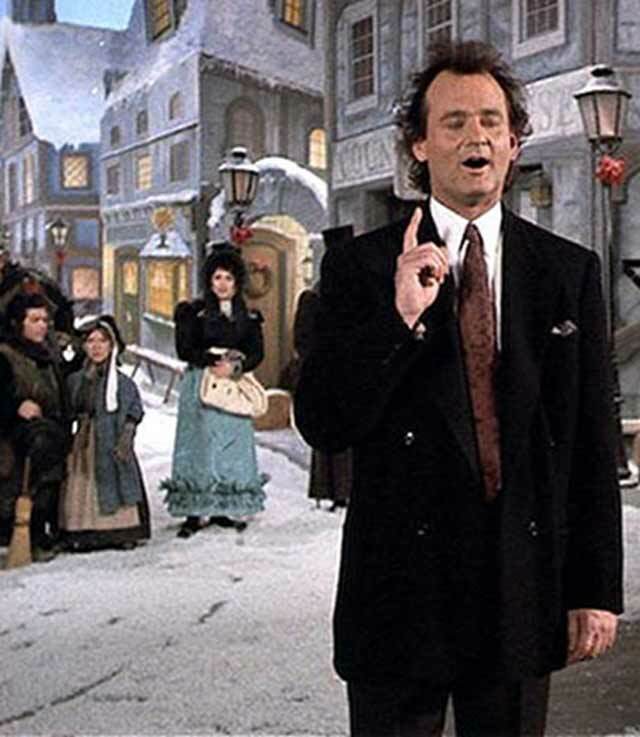 "Scrooged" did modestly well upon its 1988 release, but since has become a Holiday Classic. "Scrooged" essentially is an updating of Charles Dickens' "A Christmas Carol." 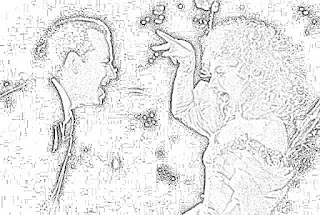 Whereas the original intended to make a moral lesson... so does this version. In a way. 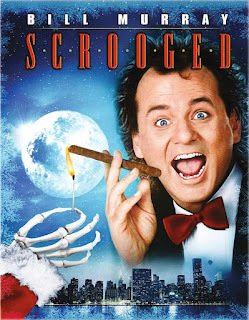 "Scrooged" has an undeniable zesty 1980s vibe and stars some of the funniest comics of that time. 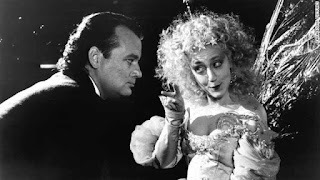 Others in the cast include Karen Allen, John Glover, John Forsythe, Bobcat Goldwait, Carol Kane, Robert Mitchum, John Houseman, Alfre Woodard, and Jamie Farr. 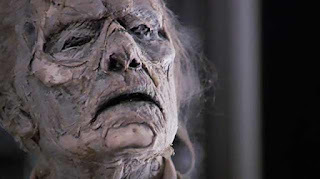 Richard Donner, the director of "Superman" (1978), directed "Scrooged." 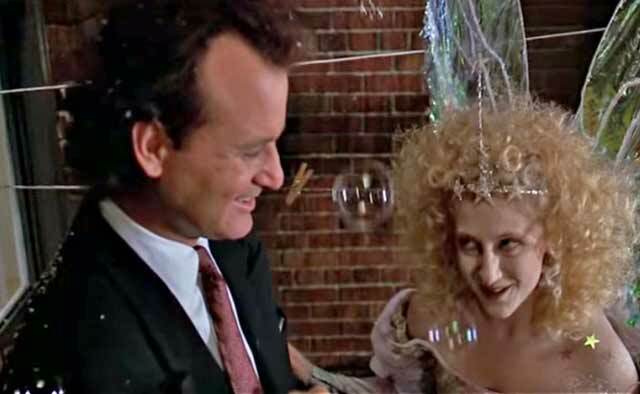 Mitch Glazer and Michael O'Donoghue, two writers on "Saturday Night Live," wrote the screenplay. 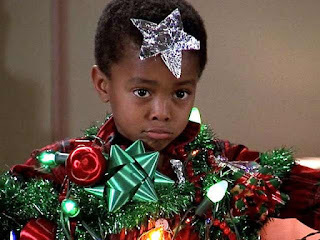 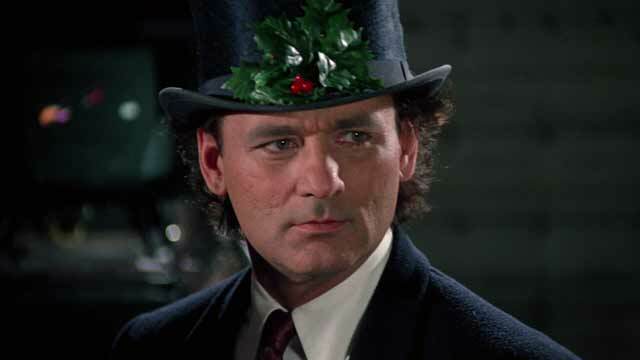 Bill Murray plays Francis Xavier Cross, who is not full of the Christmas spirit. 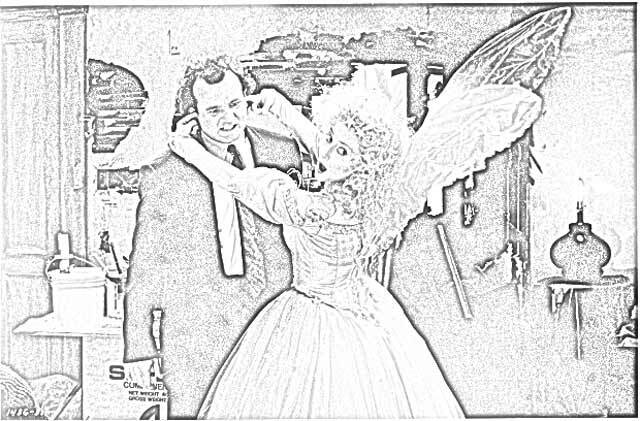 After firing someone on Christmas Eve, Francis has a visit from some ghosts that night. 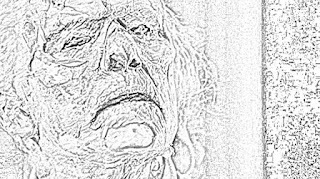 The visits from the ghosts are not very fun for Francis. Carol Kane's appearance as the Ghost of Christmas Present is a highlight of the film. 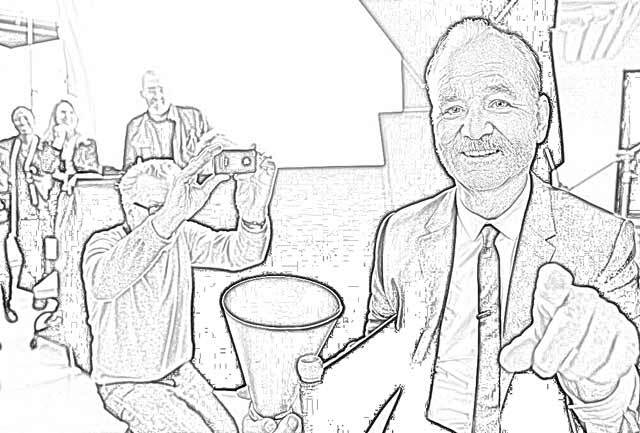 Bill Murray hadn't done any leading roles since his classic performance in "Ghostbusters," and this was his return. Most now agree that Murray's performance as Francis was one of the best of his career. 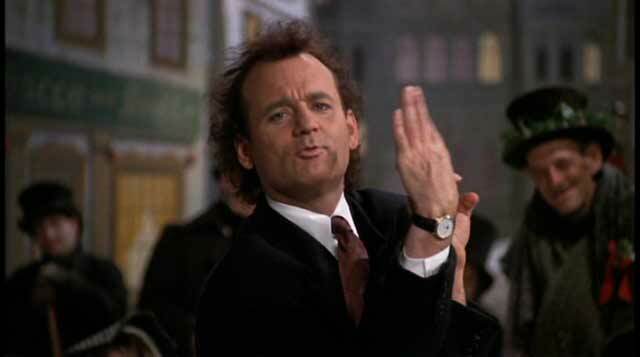 All three of Bill Murray's brothers - John, Joel, and Brian Doyle-Murray - appear in "Scrooged." 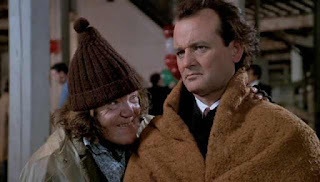 Brian Doyle-Murray, of course, is a comedian in his own right who had classic scenes along with his brother Bill in "Caddyshack" and "Groundhog Day." John Houseman passed away after filming his scenes, but before "Scrooged" was released. 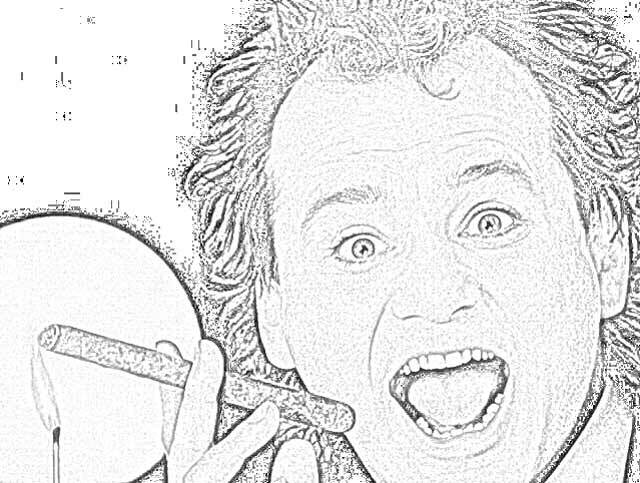 Bill Murray claims that he ad-libbed most of his lines. 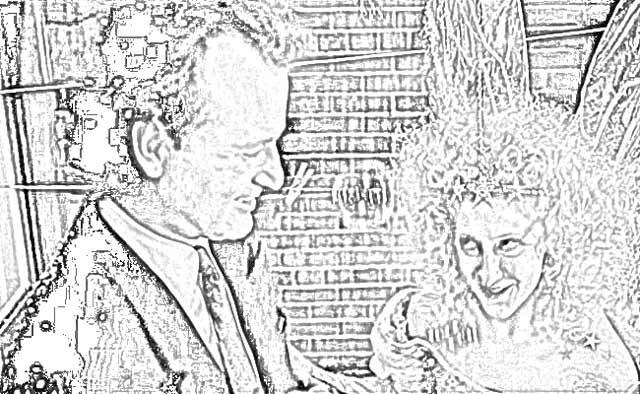 That is very typical of Murray. 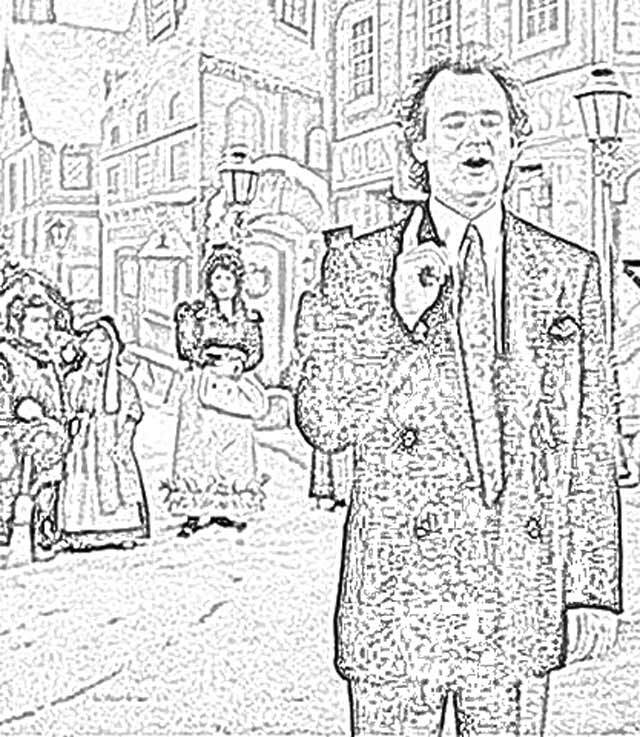 Paul Shaffer has a cameo as the leader of some street musicians. 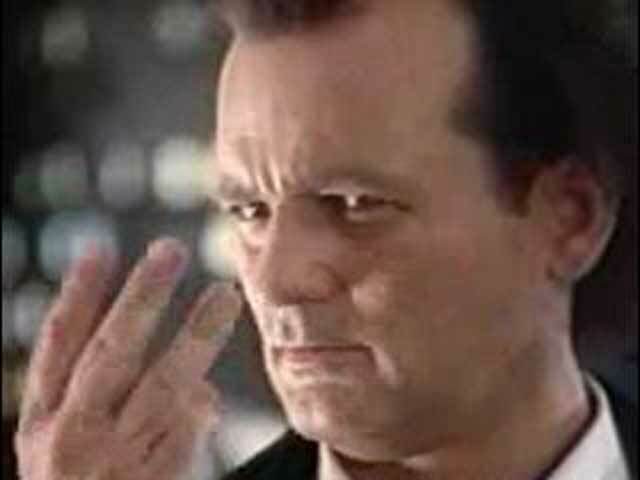 Shaffer, of course, was the longtime leader of David Letterman's house band. 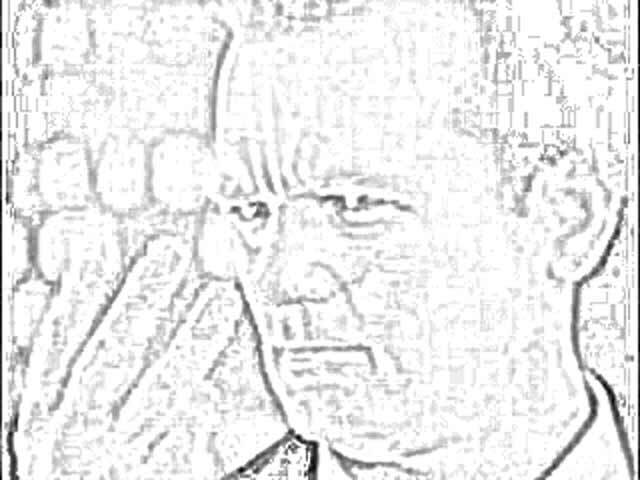 Alongside Shaffer were Miles Davis, David Sanborn, and Larry Carlton, all musical powerhouses also. 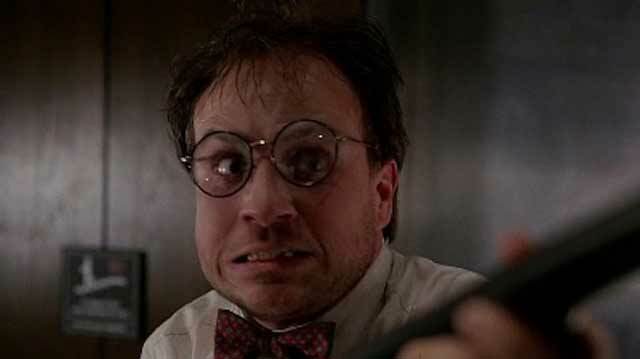 Sam Kinison almost played the Ghost of Christmas Past but did not get the part. 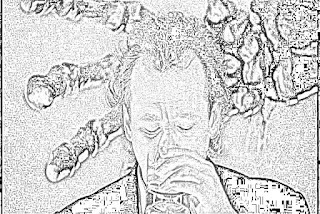 Robert Mitchum agreed to play a very small part because he got on well with Bill Murray - and who wouldn't? 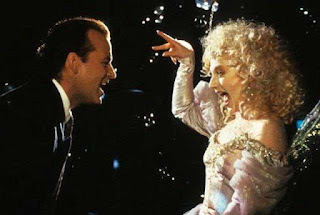 The song "Put a Little Love in Your Heart" features prominently in "Scrooged." 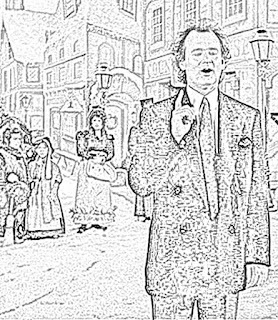 The twist in this version of "A Christmas Carol" is that Scrooge is intentionally funny (in many previous iterations he was only unintentionally funny). 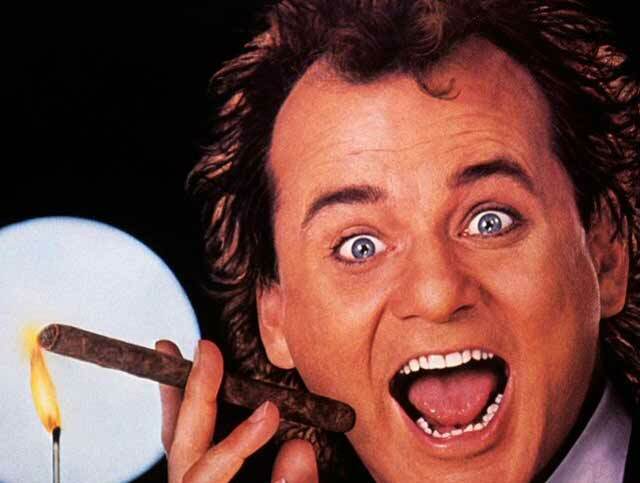 Naturally, if you want a funny character, who better to play him than Bill Murray? The taxi cab in "Scrooged" is seen as being from the Belle Cab Company. 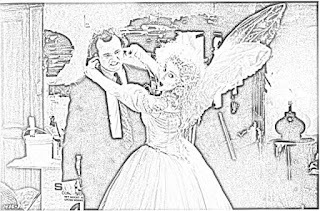 This is a reference to Belle in Charles Dickens' "A Christmas Carol," who was Scrooge's first love. "Scrooged" earned $60 million and was the thirteenth highest grossing film of 1988 at the United States box office, roughly doubling its budget. 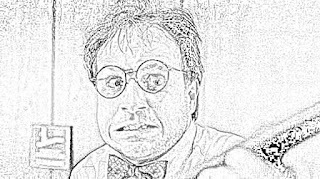 It made money but was not a blockbuster. However, "Scrooged" continues to get some screenings even today, decades after its release, in revival houses. At one point, Bill Murray says in "Scrooged" that someone barks like a dog. 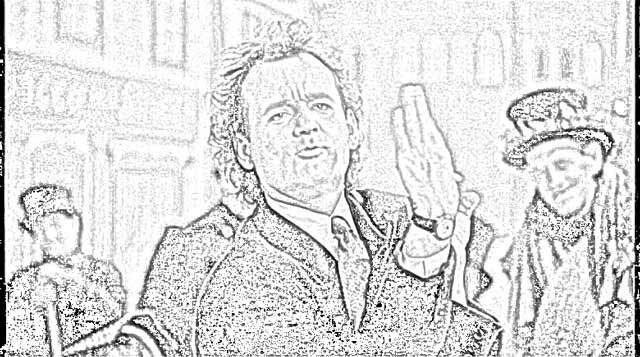 This is considered a Bill Murray trademark in his comedies. He also said this in Caddyshack (1980), Ghostbusters (1984), and Groundhog Day (1993). 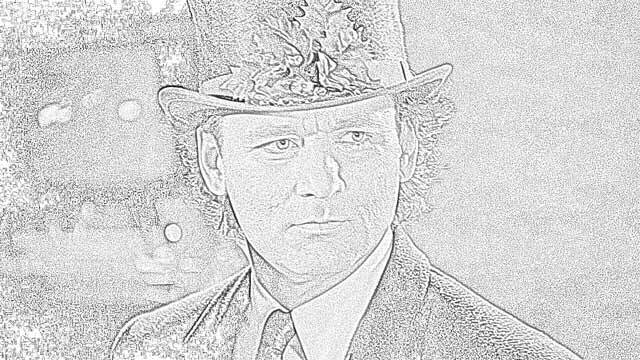 Most people would rank these four comedies as perhaps Bill Murray's best, or at least in his top ten. 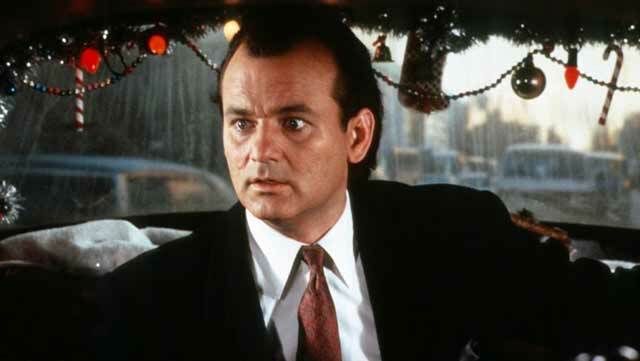 Bill Murray is the only main actor in "Scrooged." 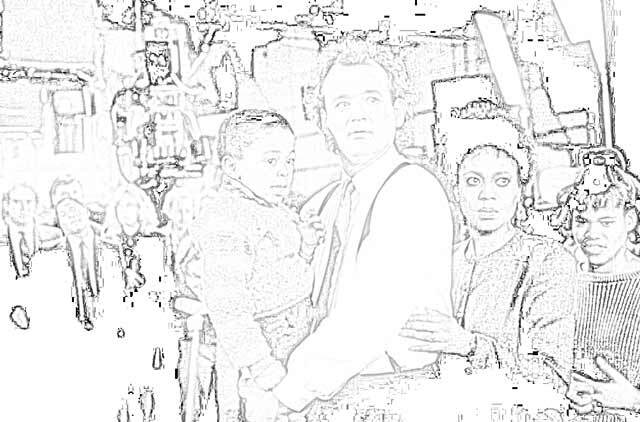 Everyone else essentially does cameos or walk-ons. 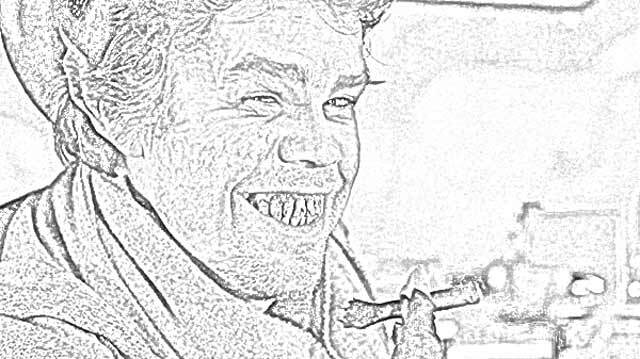 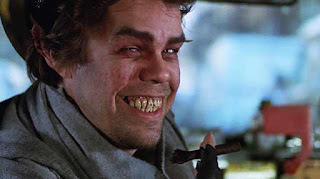 Anne Ramsey has a small role, one of her final film roles. 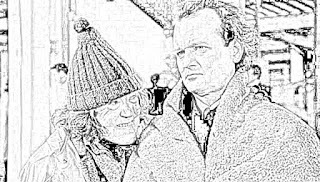 "Scrooged" is dedicated to Robert Scaife, Anne Ramsey, and Roger M. Rothstein. 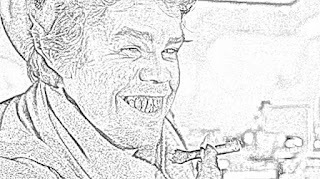 During the film, Frank goes back to 1955. This was a busy year in time-traveling motion pictures, as it is the same year that Marty McFly returns to in "Back to the Future." 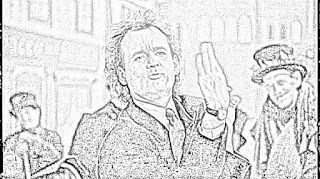 Bill Murray starred in "Ghostbusters II" in 1989, making this his second of third films closely spaced together in which he interacted with ghosts. 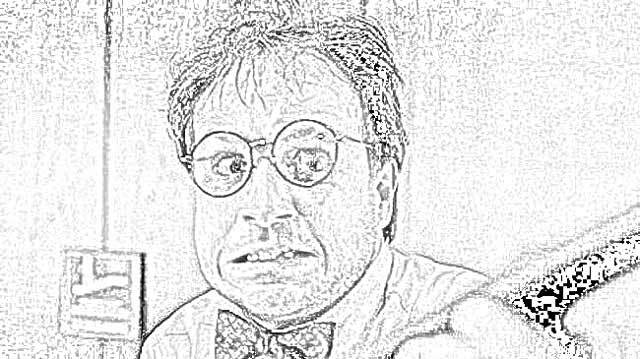 Richard Donner was just coming off the massive success of "Lethal Weapon" with Mel Gibson and Danny Glover when he made "Scrooged." 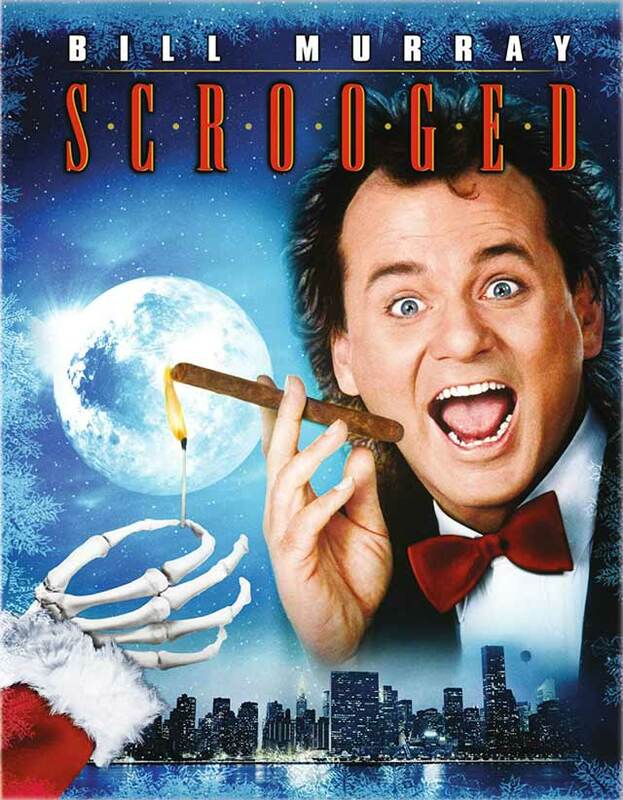 "Scrooged" was filmed from December 1987 to April 1988. 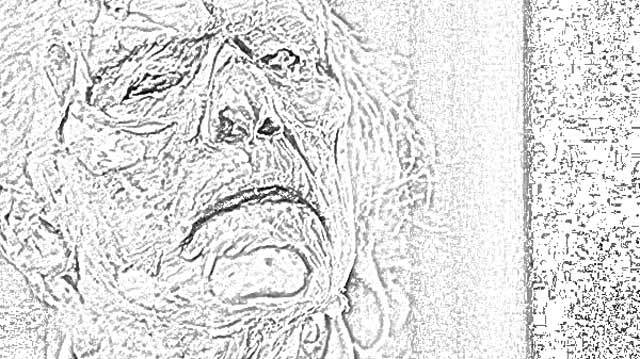 Charles Dickens wrote "A Christmas Carol" 145 years before "Scrooged." Danny Elfman wrote the score for "Scrooged." 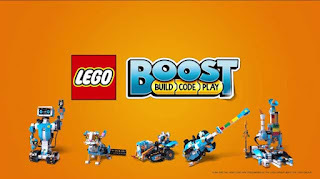 The soundtrack was not released until 2011 and contains 34 tracks. Richard Donner directed "Lethal Weapon 2" right after finishing "Scrooged." In an obvious reference to "Ghostbusters," the studio advertised "Scrooged" with the tagline, "Bill Murray is back among the ghosts, only this time, it's three against one." 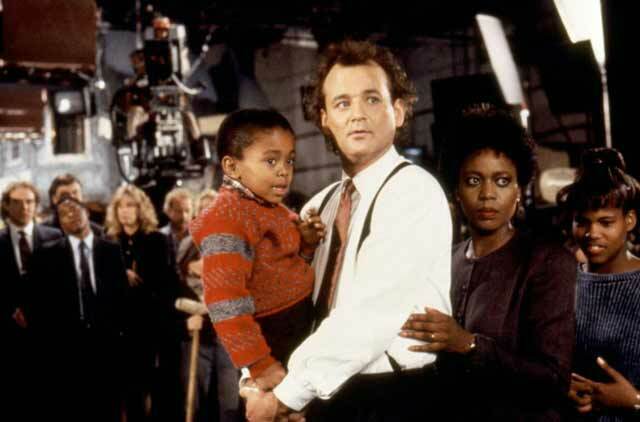 Richard Donner worked on "Gilligan's Island" early in his career, and "Scrooged" contains a reference to that television show. 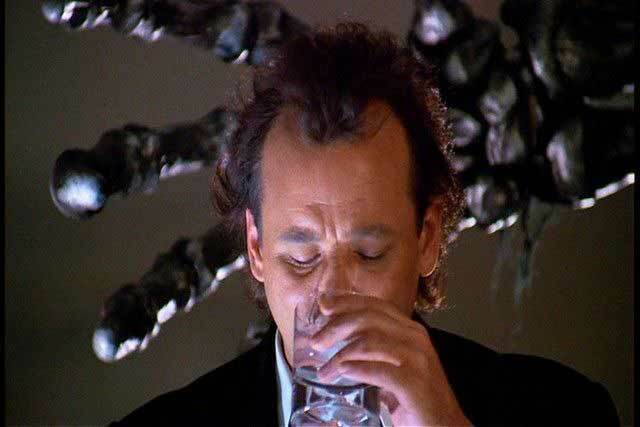 Frank's watch shows a date of November 23 when it is supposed to be Christmas Eve. 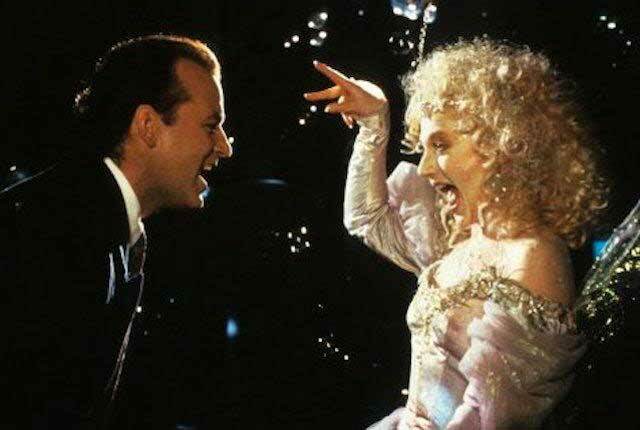 However, this sort of makes some sense when you realize that "Scrooged" was released on November 23, 1988. However, how on earth they knew the film would be released on that date while filming is a mystery. 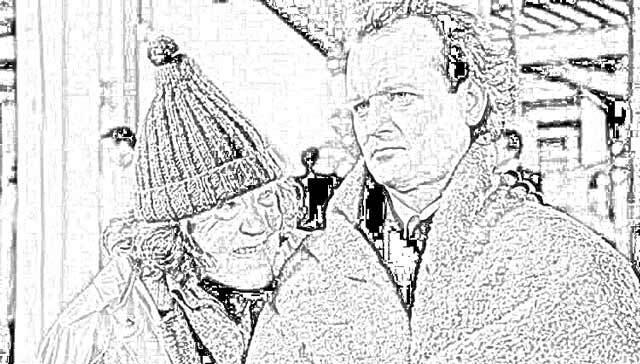 This is a classic "in-joke." 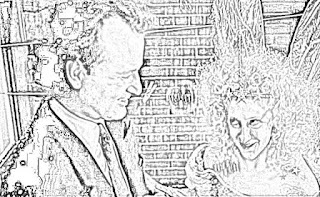 Bill Murray hated the script but turned in a classic performance. 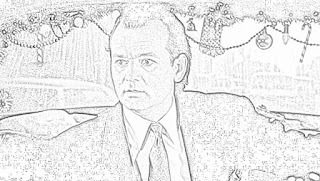 Thank you, Bill Murray!